This "scale" of building is never built in Toronto. 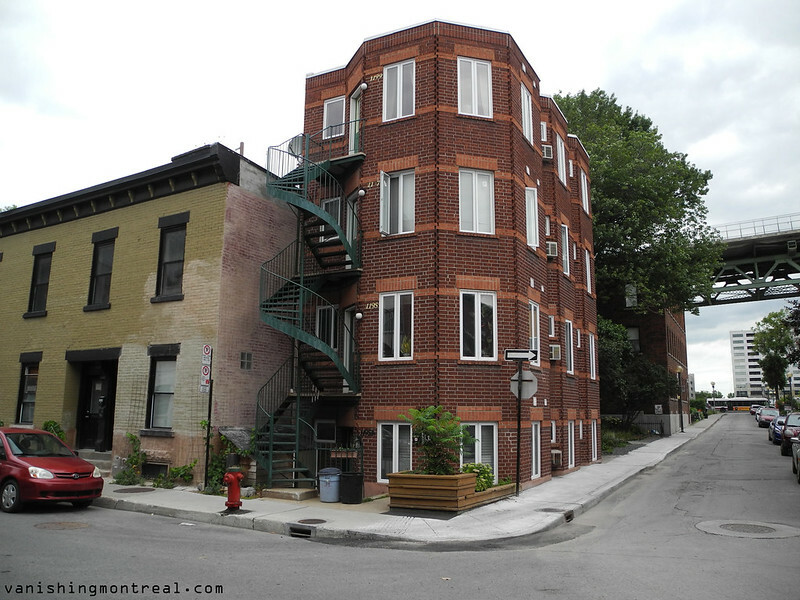 I bike around Montreal each summer on vacation admiring all the new liveable scale buildings in Montreal. Brick not stucco, just dreamy. Montreal is so fortunate not to have been crushed by hundreds if not thousands of 30-80 floors high, glass condo towers like Toronto and Vancouver.